That Grey Goose doesn’t actually speak French?! Grey Goose is a French goose. Grey Goose is a chic goose. 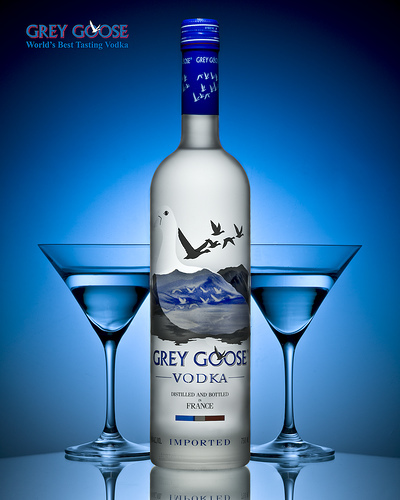 Grey Goose is a goose de grande qualité. Continue reading That Grey Goose doesn’t actually speak French? !